Serving World Famous Fried Catfish, Chicken and Corn Fritters since 1952! If you want to feel like you’re on vacation without being on vacation, you need to check out The Surfside Club! 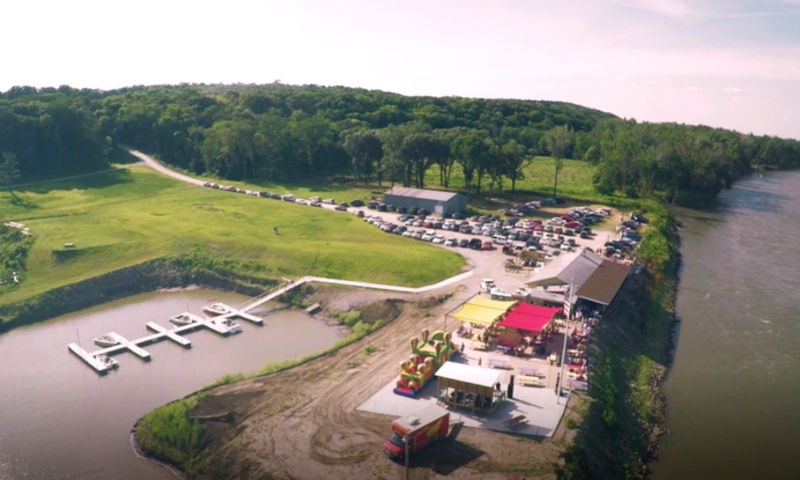 Located on the banks of the Missouri River, and approximately 4 miles north of the Mormon Bridge, The Surfside is one of Omaha’s best kept secrets while still being famous for it’s Fried Catfish, Chicken and Corn Fritters! We have now added Double cheesburgers on Friday, Saturday, and Sundays! Fresh off the grill, your burgers come with Swiss & American cheese, lettuce, pickle, onion, tomato, and mayo. The sides included are coleslaw, fries, and 3 fritters!! Live music from Omaha’s BEST bands and musicians, all weekend long!! A true Omaha institution that is a must visit! !